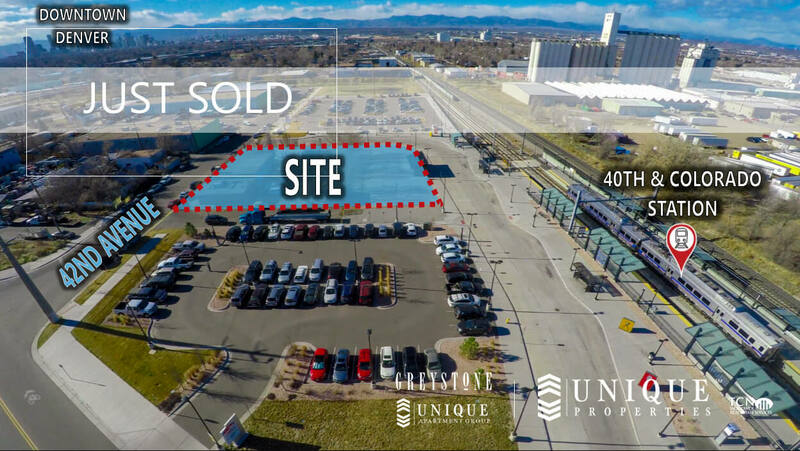 Denver, CO (February 6, 2019) — Unique Properties, Inc. / TCN Worldwide, Colorado’s most experienced, privately held, full-service commercial real estate brokerage firm, is proud to announce the sale of 4201 Jackson Street, Denver, CO 80216. 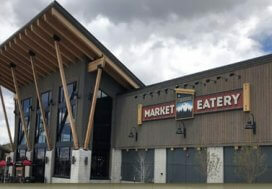 The 19,607 SF of land was acquired for $1,990,000, or $102 PSF. 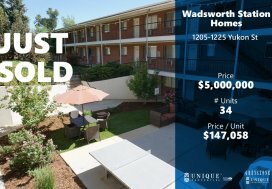 Brett MacDougall, Senior Broker Associate with Unique Properties, Inc. / TCN Worldwide, represented the Seller, and the Buyer was represented by David Leuthold of Leuthold Commercial Properties in this transaction. 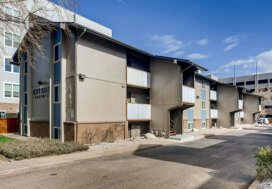 The TOD redevelopment site is located adjacent to the 40th and Colorado train station. It is just northeast of downtown in the Elyria Swansea neighborhood. The property is currently zoned industrial, but with its proximity to transit and an estimated $28mm investment from the city on infrastructure in the immediate area, it presents an excellent redevelopment opportunity. Unique Properties, Inc. / TCN Worldwide is Colorado’s most experienced, privately held, full-service commercial real estate brokerage firm, providing solutions for a full range of property types including office, industrial, retail, land and multifamily. Unique Properties, Inc. provides clients with local know-how on a global scale through our association with TCN Worldwide, an affiliation of independent real estate firms in more than 200 markets with 62 offices in eight countries, throughout in North and South America, Europe, and Asia. The combination of Unique Properties’ global resources, creative solutions, experience, and strong leadership has resulted in production volume locally of over 300 commercial real estate transaction in 2016. We have been operating successfully for over 40 years and are acknowledged as an industry leader, providing services at the caliber of a global leader while maintaining the personal attention of a focused, privately owned firm committed to trust and excellence. For more information about the services provided by Unique Properties, Inc. / TCN Worldwide, please visit uniqueprop.com.